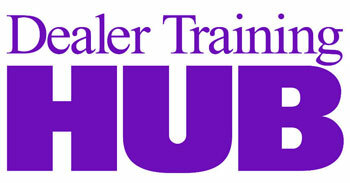 Dealer Marketing Magazine has announced that nominations and voting are now open for the 2013 Technology Leadership Awards to be presented at NADA 2013 in Orlando, Florida February 8 to 11, 2013. The Technology Leadership Awards will be given to those vendors that have developed the most innovative products, tools, or services that benefit auto dealers across the country. Nominations and voting are open to all members of the automotive industry including auto dealers, vendors, auto manufacturers, and consumers. The winners, in multiple categories, will be selected using both the voting of the industry and the Dealer Marketing editorial staff of writers and guest writers. The awards will be announced in the February NADA issue of Dealer Marketing Magazine and presented to the winners at the NADA Convention in February. Million Dollar Customers—They’re All Around You! Play a Math Game: Are You Getting Your Share of the DMA?